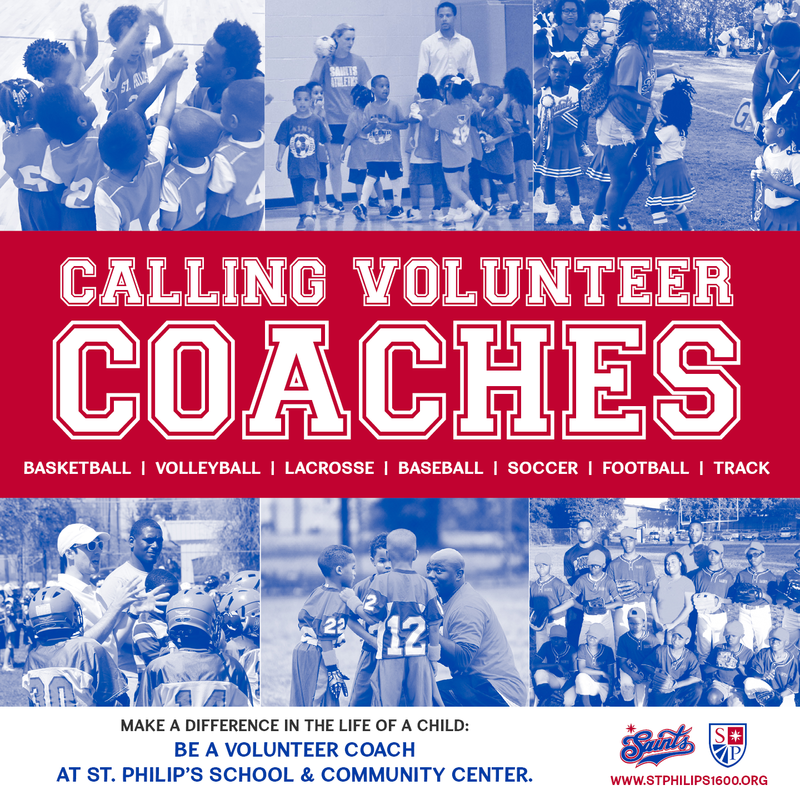 More than 700 children and youth participate in St. Philip's diverse athletic programs annually. We offer a wide variety of sports to our students and DFW community. Our programs build character, teamwork and sportsmanship. Did you know that our new state of the art double-court gymnasium is available for rental? Contact the Athletic Director, Coach Fletcher, by email or by phone at 214.421.5221 ext. 117 for space reservations.